European pressing. 180 gram heavy weight double vinyl. 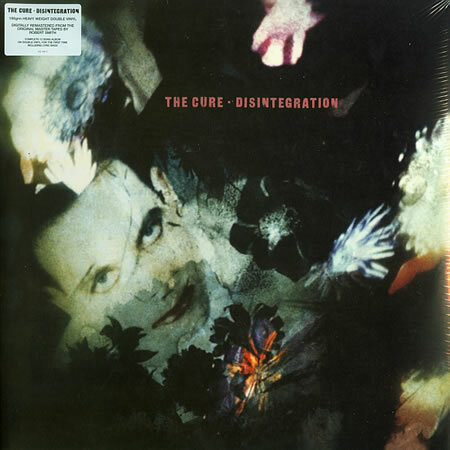 Digitally remastered from teh original master tapes by Robert Smith.